You never know what the next flavor is going to be. And you will never find out until you take a risk and take that first bite. 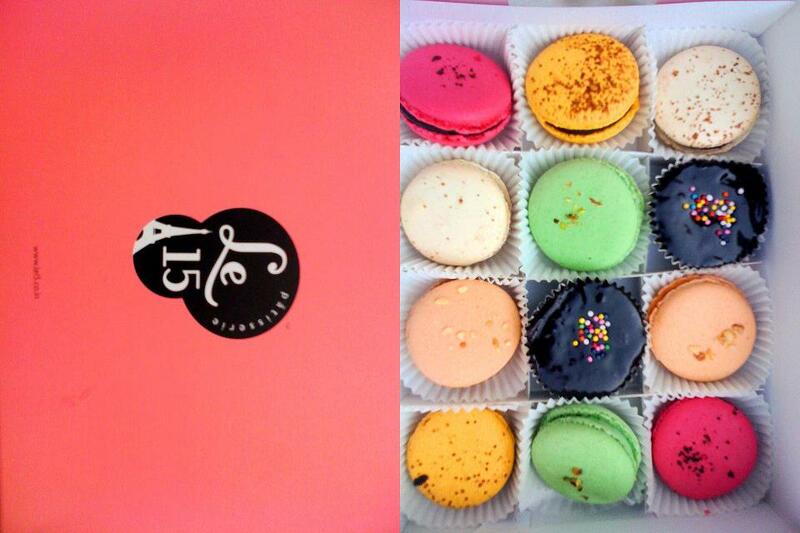 Life's just handed me a box of macarons. Next week, I will give up my job and move to London as a full time student. 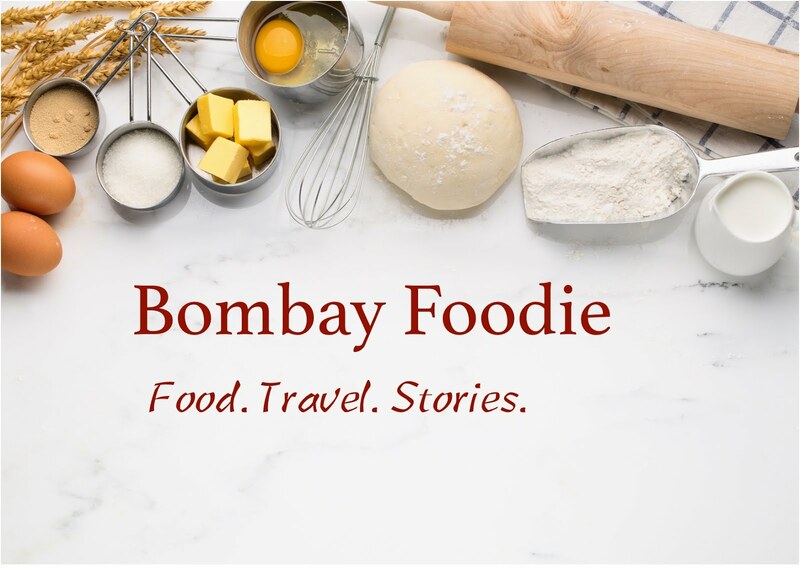 You will see a little less of me at Bombay Foodie in the coming months, but you can follow my adventures all of next year, as A Student in London. Come join me as I explore a new lifestyle in my favorite city! Wow congrats :) wishnya great year ahead,..
hey simran! the new year sure sounds exciting for you :) all the very best for your London stint... will miss you in this space! Yay you Simran. Cheers to a new life. Enjoy London and have a wonderful year!